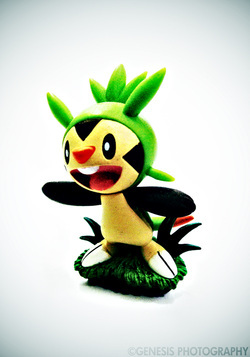 The trend for TCG figures continued to the 6th generation of Pokemon which is X and Y. 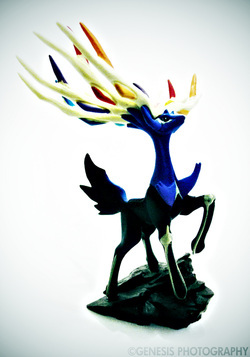 These games are one of the most anticipated in 2013 and for good reason. 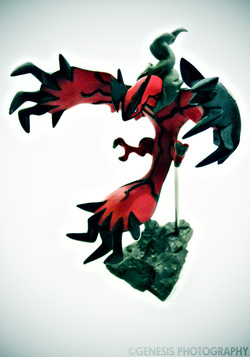 The hype carries over to the TCG by introducing the popular monsters in the game not only in the form of cards but also through detailed sculptures. What's notable with this new set of figures is that they don't have the same bases like the ones from BW and the early bottlecap figures. The figures are placed on more natural looking bases ie., rocks, grass and wood stumps. 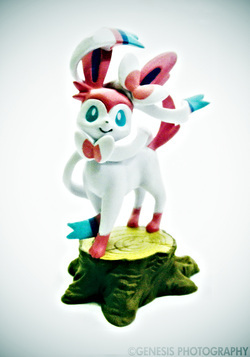 It's also worth noting that Sylveon breaks the trend of starter and legendary Pokemon only TCG figures. 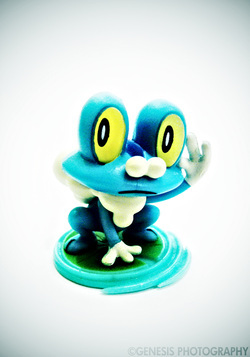 Perhaps it is to promote the new Fairy type featured in the Pokemon X and Y. 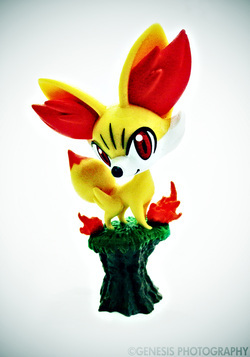 Although the figures seem to be declining in quality, it is still a great thing that the Pokemon Company continues in producing such detailed sculpts. Keep 'em coming!